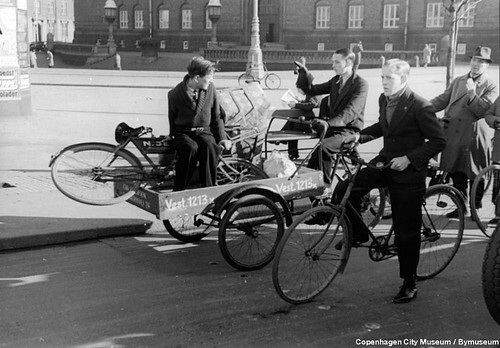 Here in Cargo Bike land you don't see this type of cargo bike very often. But it's great when you do. 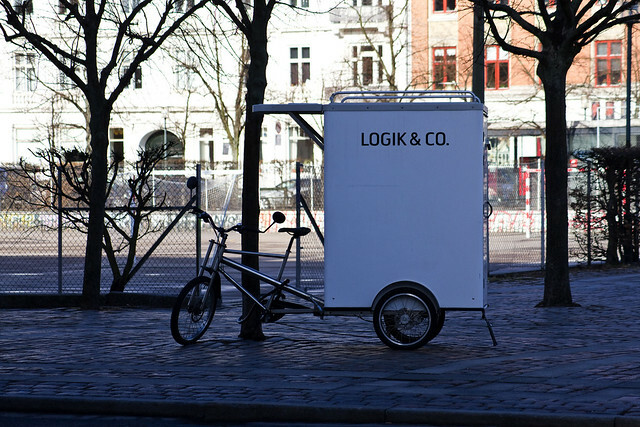 It's for a building company called Logik & Co. - Logic & Co. - which applies perfectly to use cargo bicycles in cities. 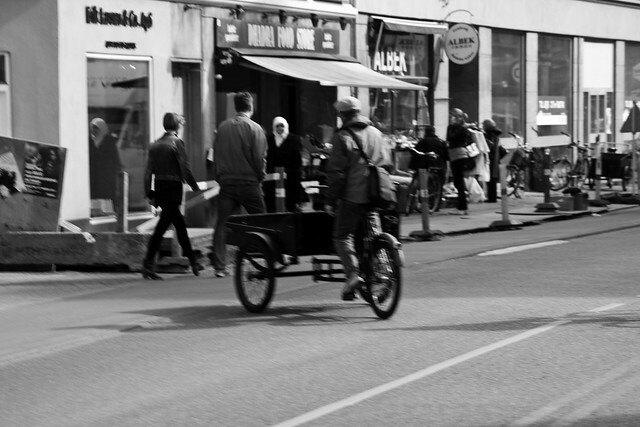 I got excited seeing this old school cargo bike that used to rule the streets of the city back in the day. So excited I couldn't get a proper shot of it. Here's one from 'back in the day'. 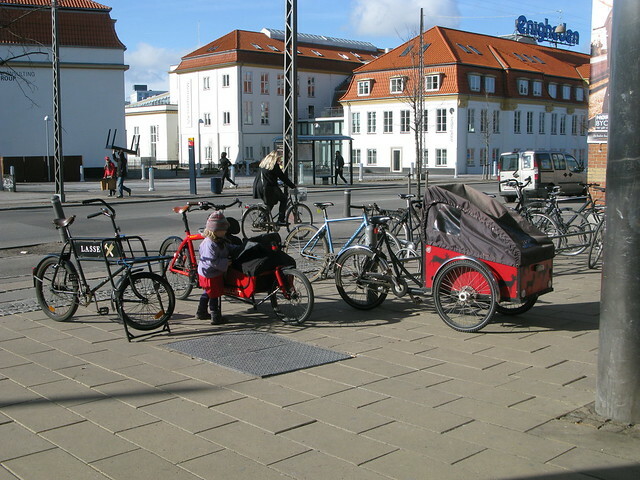 And here's Lulu outside a hardware store next to the Bullitt and some other cargo bike customers.